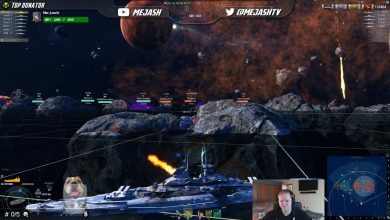 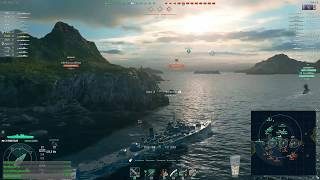 twitch Archives - Ship Rage! 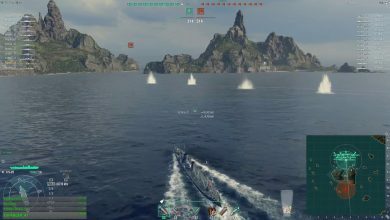 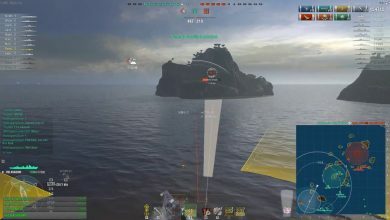 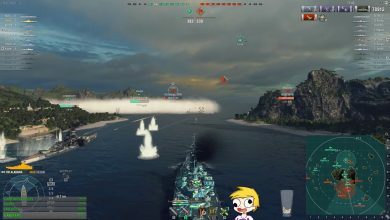 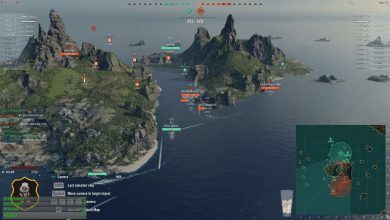 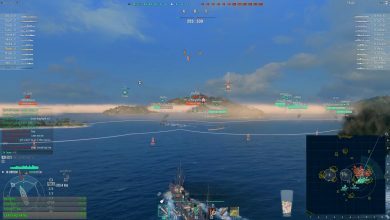 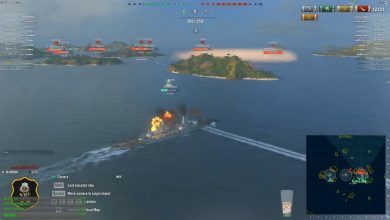 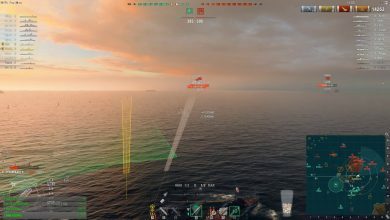 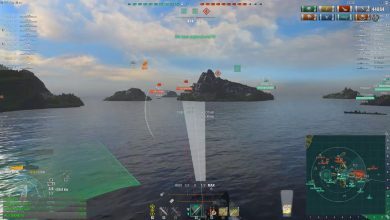 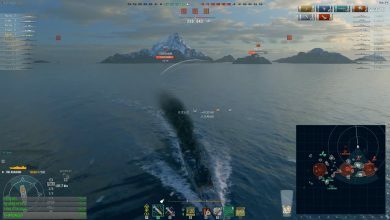 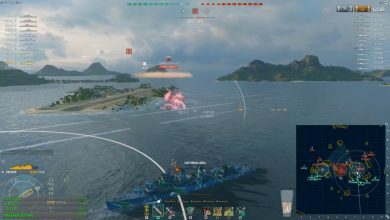 World of Warships: Udaloi gets the Weirdest MM ever! 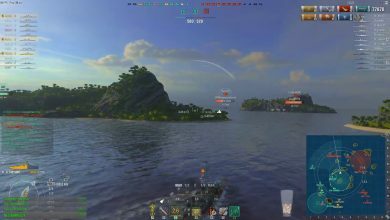 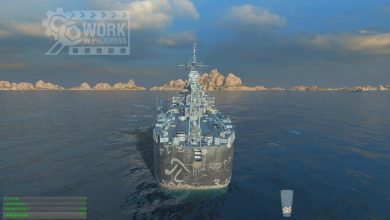 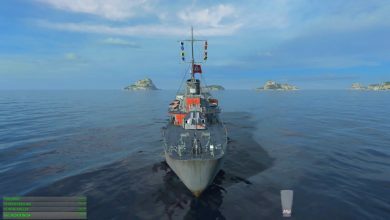 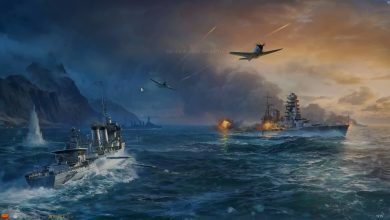 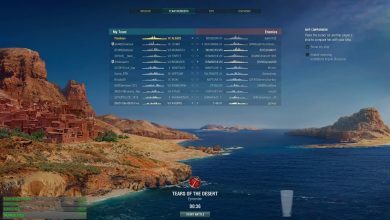 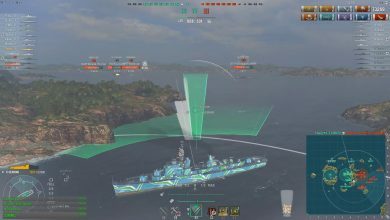 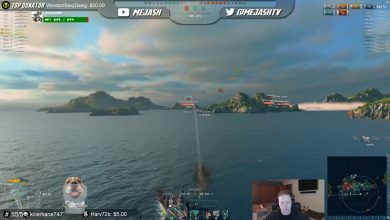 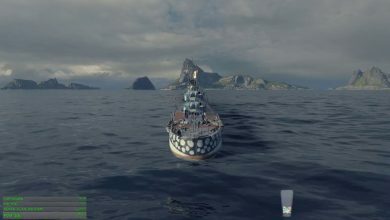 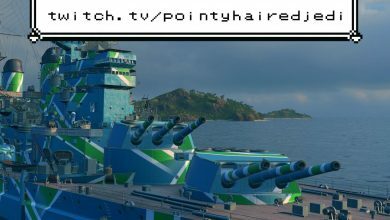 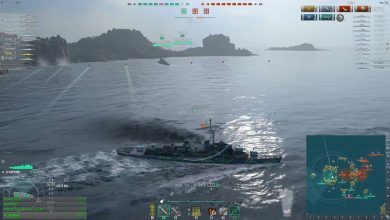 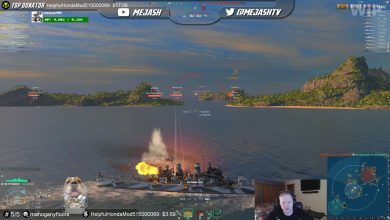 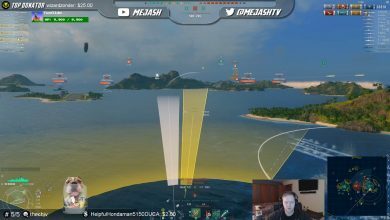 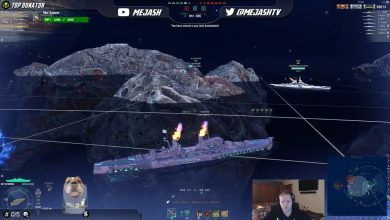 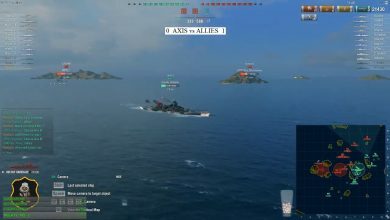 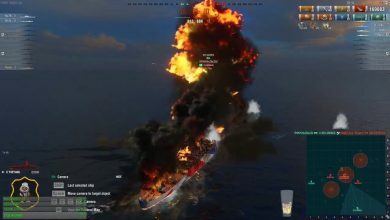 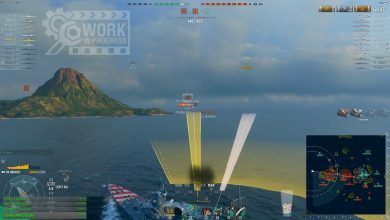 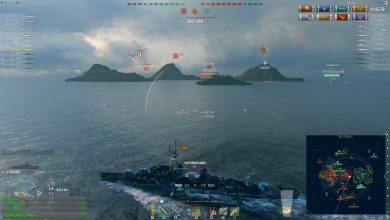 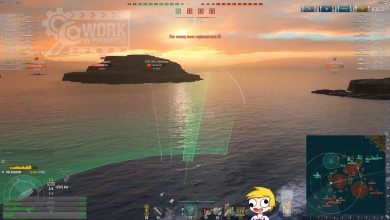 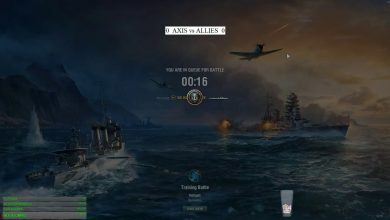 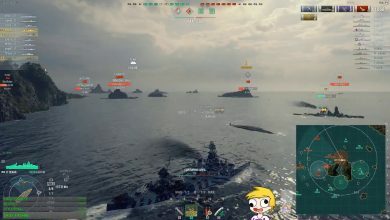 World of warships – Is that a challenge ?